The mission of the Market Development Branch is to facilitate the development of the agricultural industry, consisting of commodity groups of agricultural producers and food processors, through the expansion of new and existing markets. This branch assists Hawaii producers by sponsoring or participating in numerous projects and activities. Hawaii heavily depends on imported food. We need to increase local production and food security. Keep our money and jobs in Hawaii. We promote “Buy Local It Matters” campaign! “Seal of Quality” Branding Program. 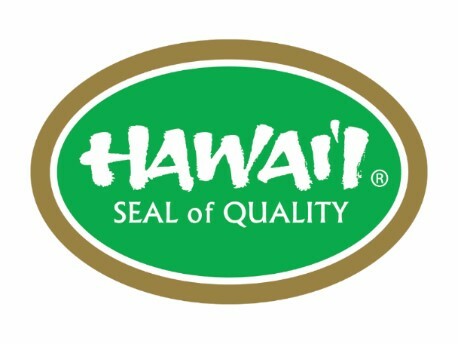 True Hawaii-grown or Hawaii-made premium products with over 51% Hawaii ingredients will qualify for the program. Asian market loves official credential. 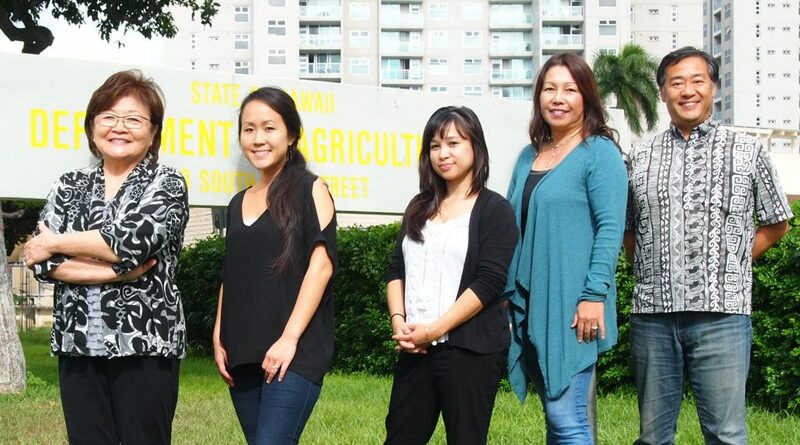 Looking for sources of Hawaii-Grown, Hawaii-Made agricultural products? HDOA has upgraded the searchable database of local farmers, vendors and products. To access the database, click here. 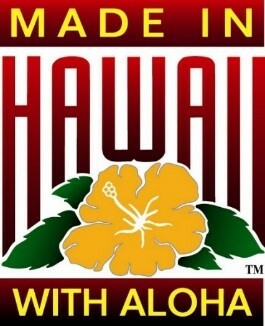 If you have a Hawaii-grown or Hawaii-made product and would like to be added to this listing, click here. SPECIALTY CROP BLOCK GRANT PROGRAM DEADLINE IS FEB. 15! The deadline for submitting proposals for the 2019 Specialty Crop Block Grant Program is Friday, Feb. 15 at noon. For more information call the Market Development Branch at (808) 973-9573. Anissa Estrella, former staff member of the Market Development Branch, produced several videos to promote locally grown and produced foods. To view the videos, click here. A new public service announcements are currently running on Spectrum cable channels. To view the PSAs, click here. HDOA coordinates following trade shows in Hawaii, mainland and global markets in 2018. 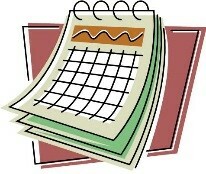 Use a quick & easy on-line booth application form to express your intention to participate. One of our representatives will contact you to discuss about qualification and application fee. APPLY NOW! Farmers’ Market Listing : The most comprehensive listing of farmers’ markets around the state. 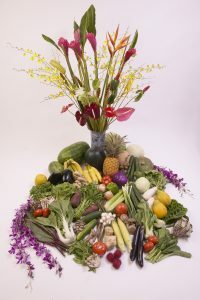 Top 10 Imported Commodities to Hawaii – Provides data for local farmers who wish to grow and replace these imported foods. a non-profit agricultural or food manufacturing commodity association needing assistance in generic product promotion.